The mains cable provided with most equipment can leave a lot to be desired. 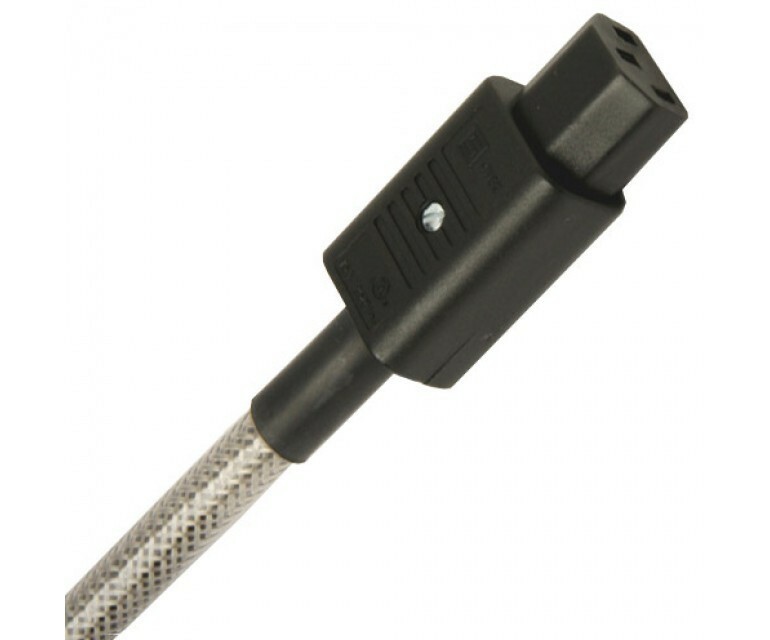 The IsoLink 1 fixes that reasonable affordably and has screen shielded cable as well as high quality plugs at each end. The stranded 2.5mm² conductors are high grade Oxygen Free Copper (OFC). 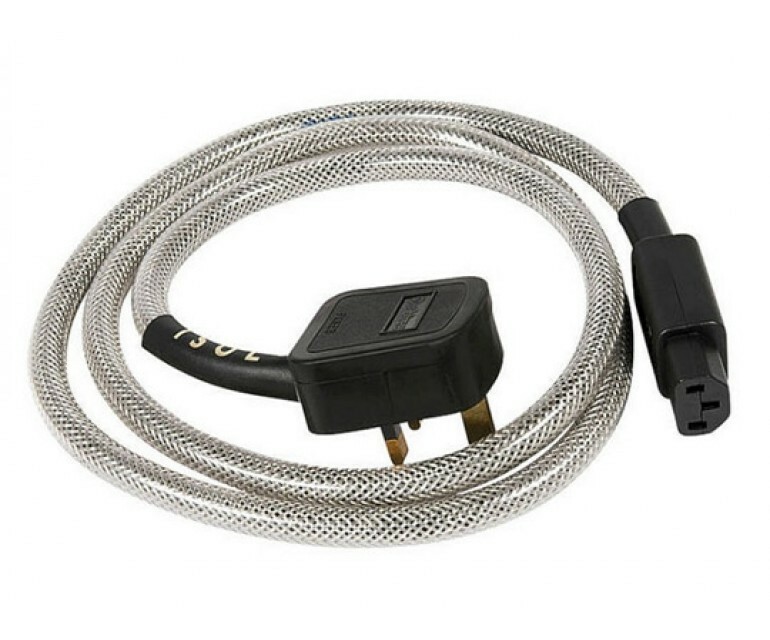 A braided copper RF shield protects against local RF interference entering the mains supply. Both outer and inner jackets are in flame-retardant soft PVC according to CEI 20-22/II. 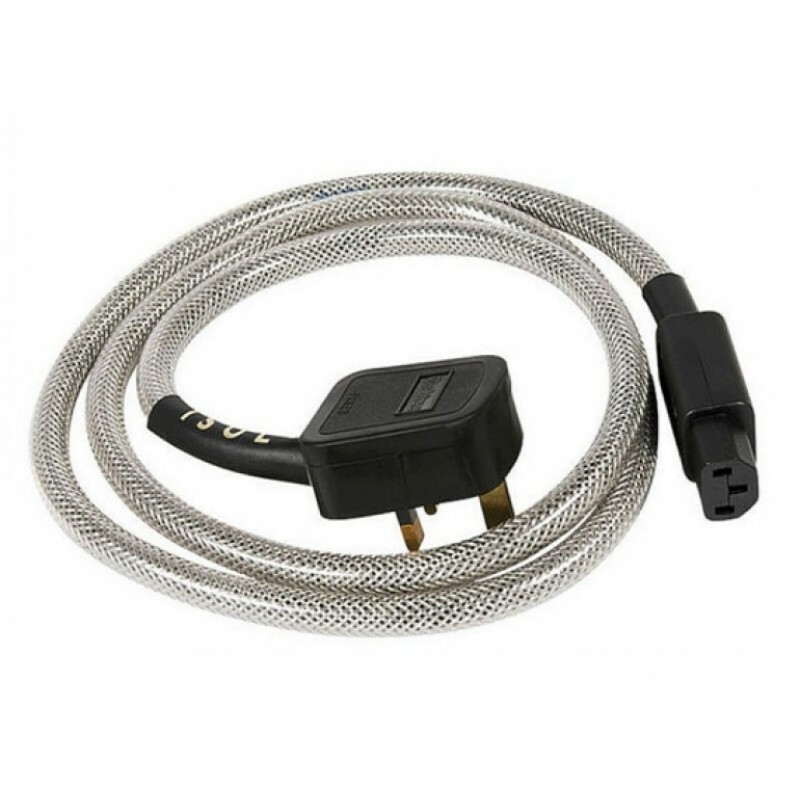 A very flexible fire rated 12mm diameter transparent outer jacket finishes this extremely high quality 20A mains cable. Terminated with an industry standard Schurter IEC connector. 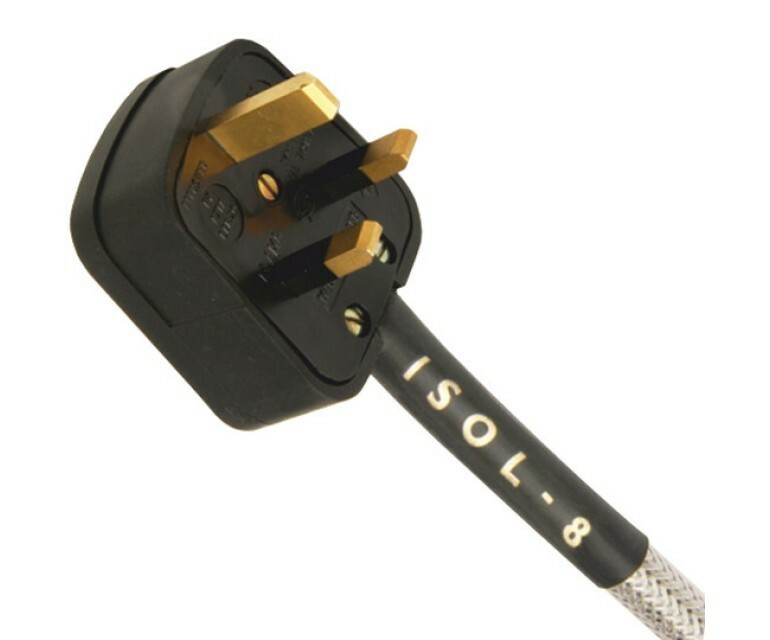 Made in the UK, all standard terminations are available from stock in 1.5m lengths. 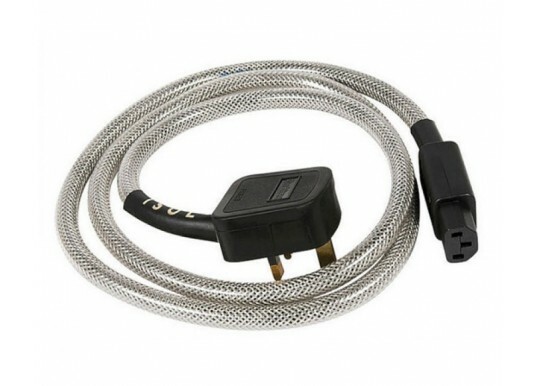 Custom lengths and terminations are available to order with quick turnaround time. Your Inquiry about Isol-8 IsoLink 1 UK Main lead is Successfully Submitted.